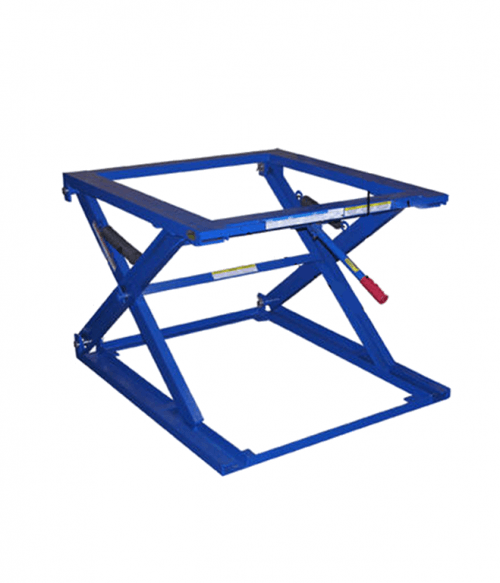 Scissor lifts and lift tables help you to maximize the versatility of your lifting capabilities. 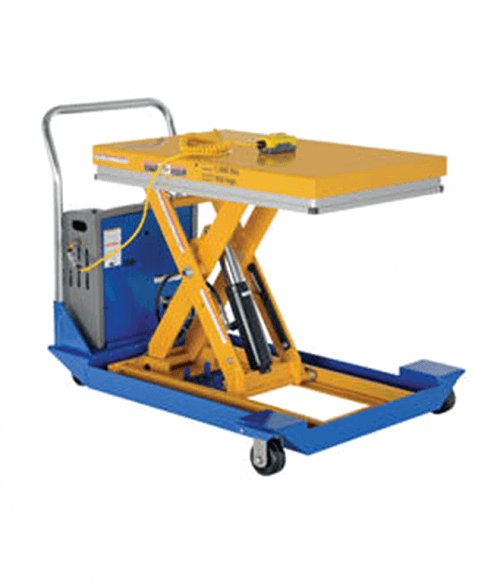 A scissor lift is often thought of as an aerial manlift, but that is just one design that can be effectively used in your workplace. 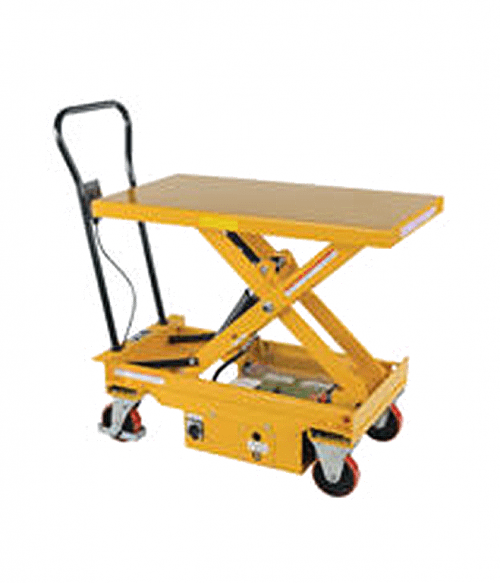 Pallet stands, air bag lift tables, scissor lift cart tables, and several other design options allow you to raise, lower, and even tilt your current workload. 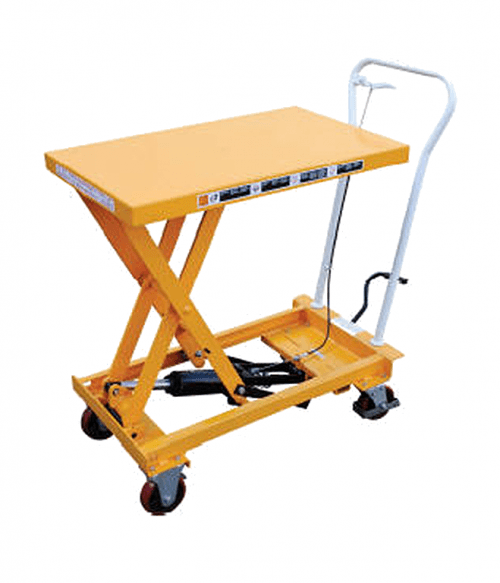 The benefits of having a scissor lift and lift tables available are clear. 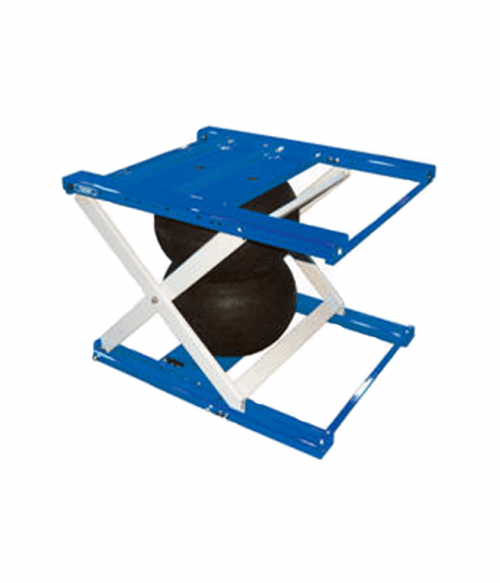 You immediately eliminate the repetitive bending and lifting that workers are required to do, which reduces the risk of a back or shoulder injury occurring. 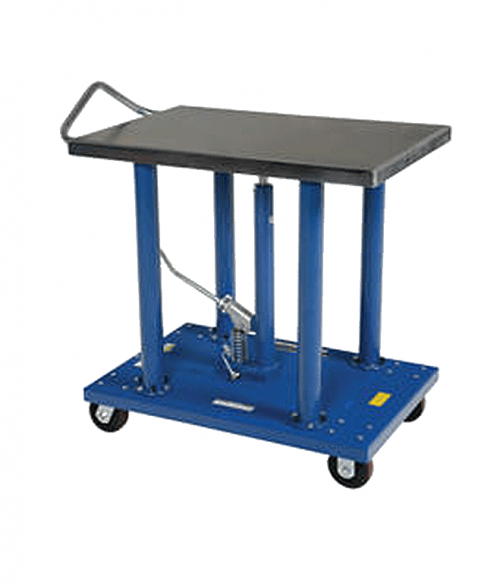 Many lifts and lift tables are designed with an all-steel housing, allowing you to dependably use the equipment in a wide variety of environments. 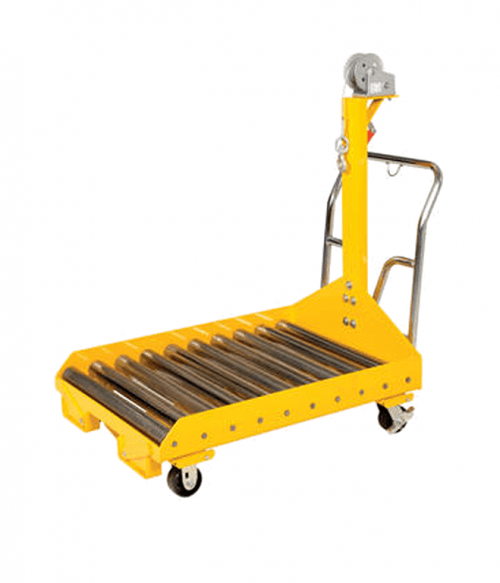 The hydraulic cylinders on many models have chrome-plated rams to reduce the chances of premature wear occurring. 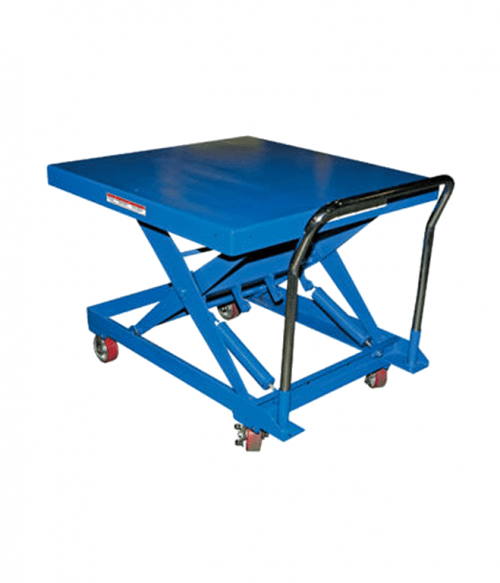 When put to use, scissor lifts and lift tables can save every worker several hours of labor on a weekly basis. What would that kind of time savings translate into in terms of worker productivity if it were implemented at your worksite? 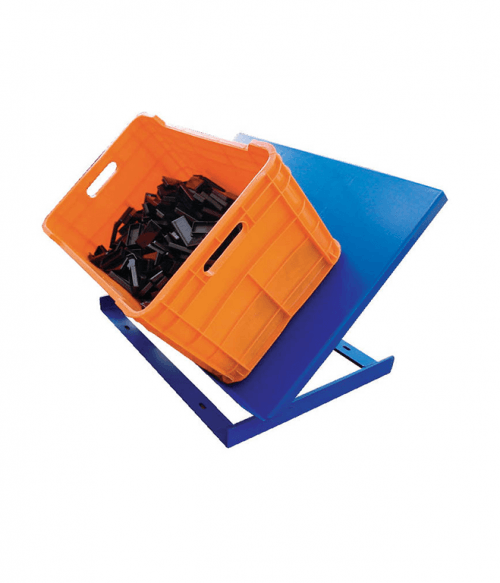 At Factory Equipment, we understand that your primary point of emphasis is worker safety. This is especially true if you’re looking at material handling equipment. 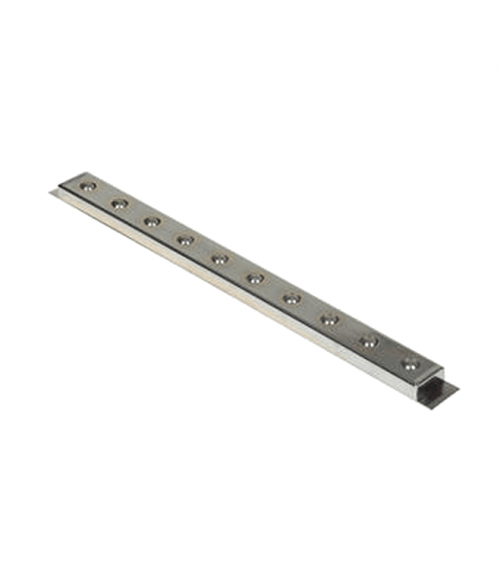 You’ll find that every product option in this category meets or exceeds current regulatory standards. 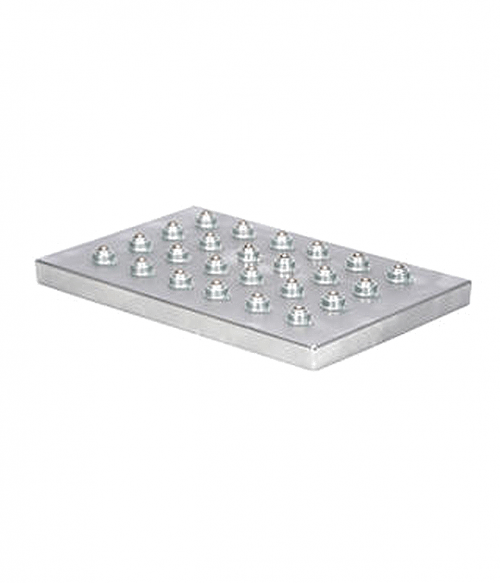 From overload bypass valves to polyurethane casters with wheel locks, you’ll find that each manufacturer has taken great care in creating a product that you can depend upon for daily use. 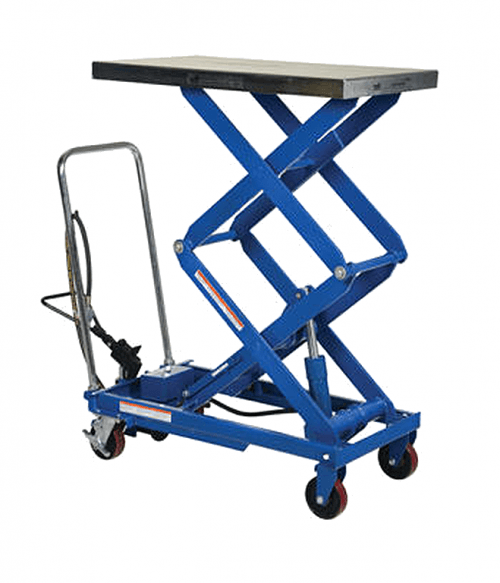 If you’re interested in bring the benefits of scissor lifts and lift tables to your workplace, then our team can help you find the best option that is available right now. With prices that are surprisingly friendly, now is the time to make the investment.